Three officers will face disciplinary action after they fined a teen girl for "wasting police time" for reporting her ex-boyfriend's threats. The 19-year-old girl was later killed by the man after he slit her throat. 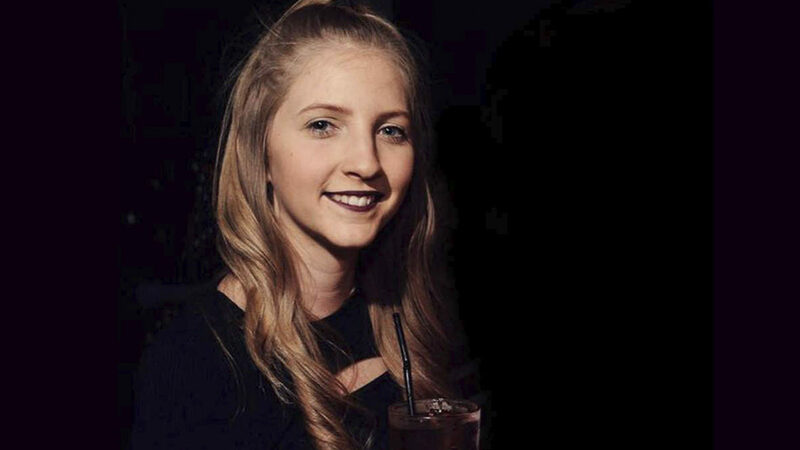 Shana Grice had reported Michael Lane five times to police in Sussex, England during a six month period beginning in February 2016, according to The Guardian. Police fined her when she kept reporting her ex-boyfriend for stalking. Then he killed her. Pete Buttigieg used sign language to thank a supporter. He says it was a "huge moment for the deaf community"